C. H. F. Peters discovered asteroid #165 Loreley. H. Thiele discovered asteroid #3229. K. Reinmuth discovered asteroid #999 Zachia. C. Jackson discovered asteroids #1396 Outeniqua and #1397 Umtata. 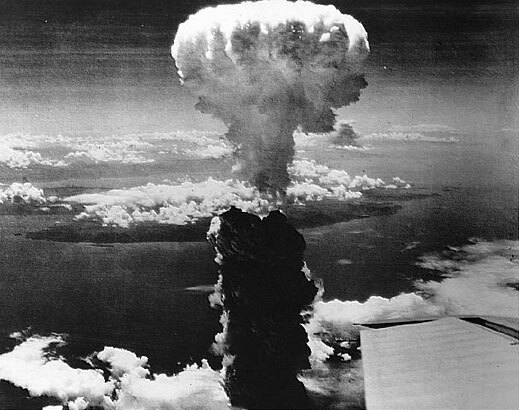 The US dropped a second atomic bomb "Fat Man" on Japan which destroyed part of Nagasaki. To date (2018), no other atomic weapons have been used in war on Earth. E. L. Johnson discovered asteroids #1623 Vivian, #1731 Smuts, #1819 Laputa, #1885 Herero and #2829. S. Arend discovered asteroid #1652 Herge. Cecil Frank Powell (5 December 1903 - 9 August 1969) was an English physicist who studied steam condensation phenomenon, ions in gases, and atomic structure. His discovery of the pion led to a Nobel prize awarded in 1950. 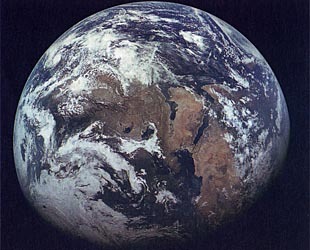 USSR's Zond 7 probe took pictures of the Earth while enroute to the Moon. Crimean Astrophysical Observatory discovered asteroid #2949 Kaverznev. North American Rockwell received a NASA contract to construct the Space Shuttle. USSR launched the Mars 7 mission which ended up missing Mars when the lander separated early. 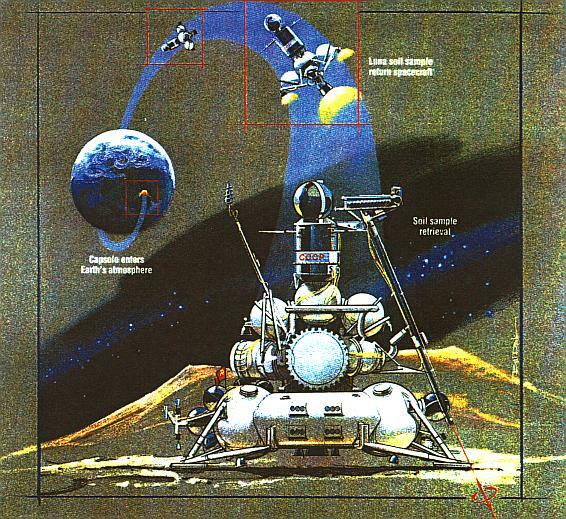 USSR launched Luna 24, the last of the Luna series, and the third Soviet mission to return Lunar samples to Earth. L. and N. Chernykh discovered asteroids #2354 Lavrov, #2609 Kiril-Metodi, #2833 Radishchev and #3703. USSR Soyuz TM-9 landed at a pre-set area 72 km northeast of the city of Arkalyk, returning cosmonauts Solovyov and Balandin from their 179 day mission to Mir.